1.2 Habitat: Where to find goldenrod? Habitat: Where to find goldenrod? 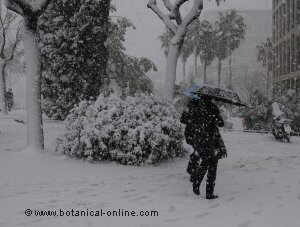 In scrubs, European and Mediterranean high mountain forests, meadows. It can be found at altitudes between 300 and up to 2,800m. Distribution: Widespread in Europe, Eurasia and North America. Perennial plant, rhizomatous, 20-100 cm tall. Erect stems, pubescent, simple or branched only in the inflorescence. Leaves alternate, stalked at base, lanceolate or ovate-lanceolate. Fewer upper leaves, sessile. Flowers are gathered in chapters, golden yellow. The flower heads are a type of characteristic inflorescence of the Asteraceae or Compositae plants that are composed of tiny tubular flowers and marginal ray florets. The fruit is an achene called cipsela provided with pappus. Goldenrod flowers from July to October, its seeds ripen from August to October. This plant must be collected during flowering, left to dry in the shade in a dry, airy place, then placed in airtight glass jars and store in a cool, dry place away from direct sunlight. 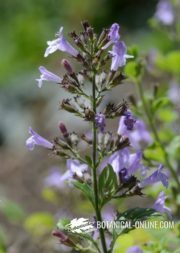 The flowering tops and leaves are used for tea, syrups and preparations for topical use (compresses, poultices, lotions,…). 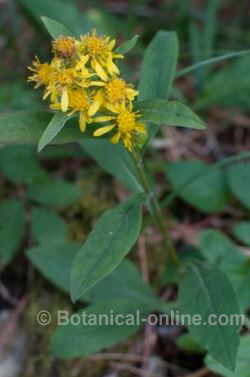 Goldenrod (Solidago virgaurea L.) is mainly used as a medicinal diuretic plant, for its saponoside principles that stimulate the production of urine and grit removal of the kidneys, when taken in teas. 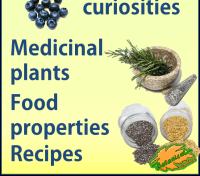 Besides these effects, it has some antiinflammatory and antiseptic activity. 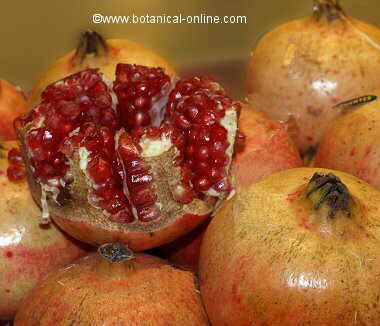 Another application of this plant is as an astringent because of its concentration in tannins. Tannins form complex with proteins and carbohydrates present in the skin and membranes, resecting tissue and producing an antidiarrheal and antiseptic effect. 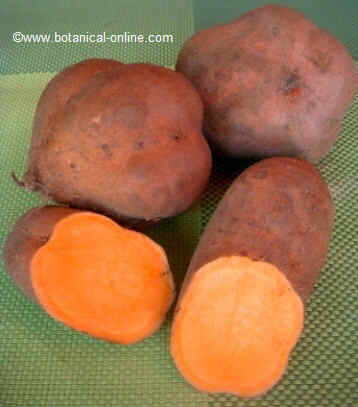 In external use, they are used to clean wounds and improve healing due to the action of tannins. Goldenrod is a plant of the Compositae family, botanically closely related to chamomile or calendula. They should not be used by people with allergies to plants of this family. Diuretic properties: Saponins, flavonoids, caffeic acid and chlorogenic acid in this plant have diuretic properties that stimulate urine production. 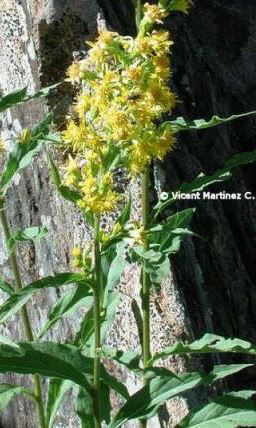 These properties of goldenrod were described for the first time in the Middle Ages by Arnaldo de Villanueva (Arnau de Vilanova in his native language, Valencian). This man was a Spanish doctor of great importance. Among his patients there were priests and popes He called Goldenrod “a wonderful plant to cause urine to break kidney stones.” At present, this remains its primary use. Kidney disease: For its diuretic, slightly antiseptic and antiinflammatory properties of the urinary tract, goldenrod is used in urinary tract infections, acute nephritis and cystitis, as adjunctive treatment to reduce inflammation and pain in urination. Candidiasis: The plant contains saponins with antifungal properties against Candida albicans, which causes many vaginal infections. (Infusion of flowering tops 1 teaspoon per cup, let stand 5 minutes. Take 3 times a day). It is used externally for candidiasis in the oral cavity or for skin. 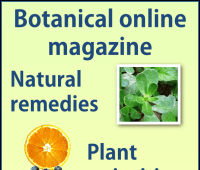 Print summary of the main medicinal applications of golden rod plant or goldenrod (Solidago virgaaurea L.) in internal use. Vulnerary: The main action of goldenrod in external use is due to its vulnerary properties for wound healing. This effect is due to the tannin content of this plant. Tannins form complexes with the macromolecules of skin, excising the tissues, sealing them and producing a slighly shallow vasoconstriction. They also exert an antiseptic and antihemorrhagic action. Because of tannis, this plant is used to clean wounds and improve healing. (Compresses. 50100g decoction of dried plant per liter of water, cool, strain, and apply to the skin, superficial cuts or wounds, burns, skin diseases, with a clean chiffon. Cooling serves the compress not to burn the skin, but also this time of rest favors the tannins to be released into the water). 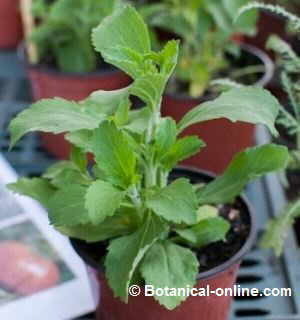 The same remedy is used for thrush or mouth sores (by means of gargling). For precautionary principle, goldenrod should not be used in pregnant or breast feeding women because its safe use is unknown in these cases.